The best protector for interior & exterior work. Laminated tarpaulins which are tear-proof, water-proof and treated with a UV filter to prolong life and durability. Mould and mildew proofed. Rope edges and rust resistant metal grommets at 1 metre intervals. 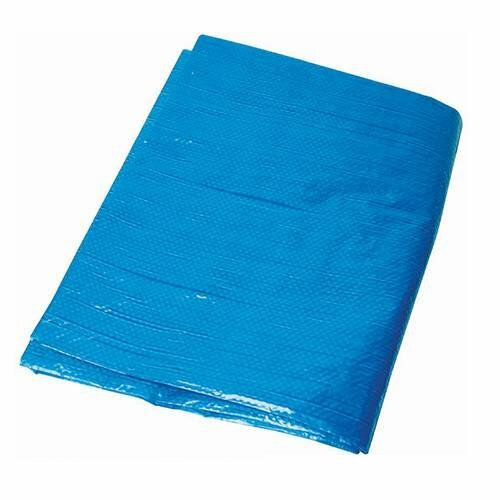 These tarpaulins are suitable for farm, garden, bodyshop, garage and leisure use. These tarpaulins are not 3M x 3.6M until stretched on first use.